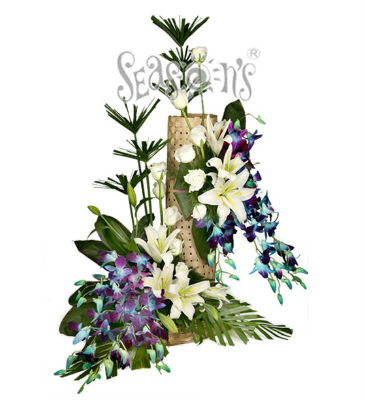 -ite lilies and purple orchids that takes you by surprise. 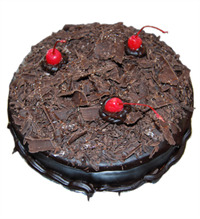 On every special occasion, overwhelm your favourites with this “Pleasant Surprise” and strengthen your bond. GET WELL SOON 18" Helium Gas Balloon.